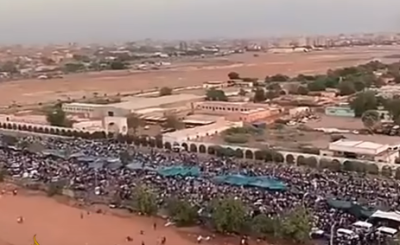 The organisers of ongoing protests in Sudan are demanding that the new military council be scrapped and have reiterated calls for a civilian government. 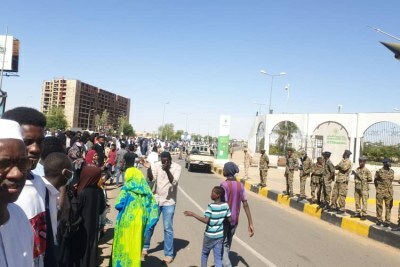 The African Union, meanwhile, has given the military 15 days to hand over power. 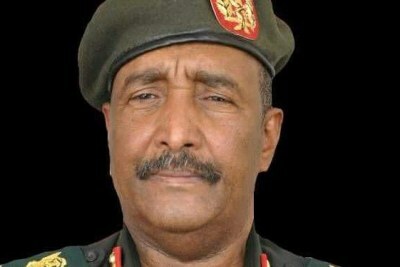 Should the army fail to achieve this, Sudan's membership in the bloc would be automatically suspended until a return to constitutional order, the AU's Peace and Security Council said. 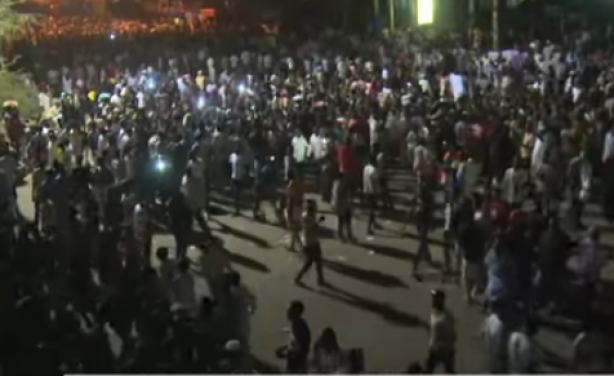 Sudanese demonstrators are calling for an immediate transition to a civilian government that will be in charge for the next four years.